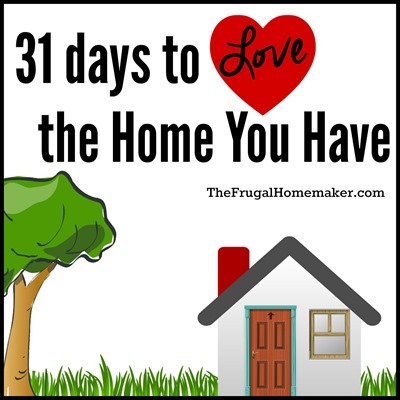 This post is part of a 31 day series – 31 days to Love the Home You Have. 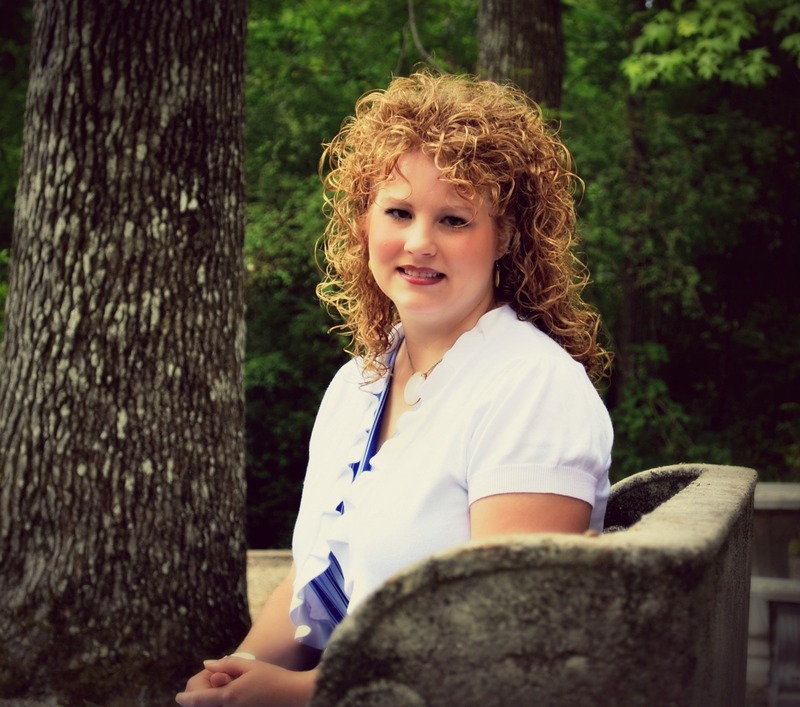 I am blogging through the 31 day challenge in the back of the book “Love the Home You Have” by Melissa Michaels of The Inspired Room. You can read all the posts in the series so far here. And to make sure you don’t miss a post you can sign up to have every post delivered to your inbox , or follow me on Facebook, Twitter, Pinterest or Instagram to get even more home decorating ideas and inspiration to help you fall in love with your home. One of the easiest and most inexpensive ways to make a simple update and spruce up your home and décor is to bring nature into your home! That can be in the form of fresh flowers – whether bought at the grocery store or cut from your own yard. I have consciously tried to add plants and bushes to my landscape that I can also use in decorating inside – roses, hydrangeas, lilies – are some of what I have in my yard. And in a future home I hope to add more flowering bushes and plants. But flowers aren’t the only things you can add – during spring add moss, potted tulips, or cuttings of green branches. 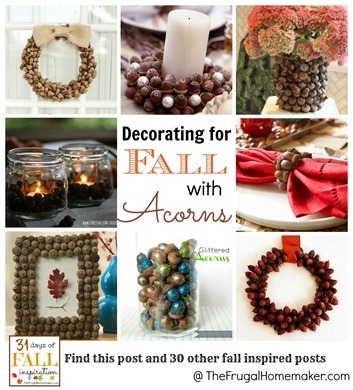 In the summer add seashells, sand, or rustic wood like driftwood. 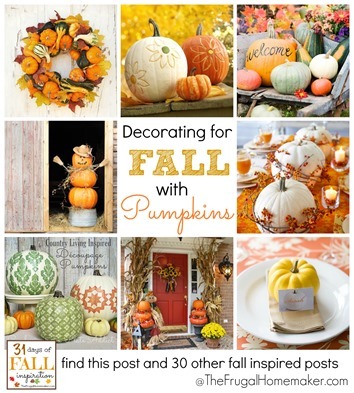 And during fall and Christmas there are endless options for adding touches of nature to your home. 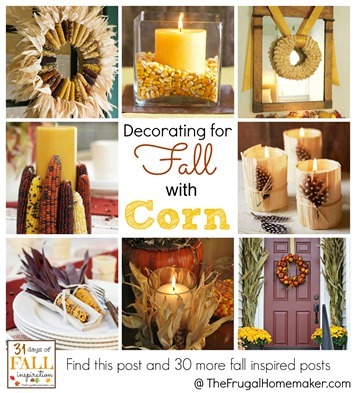 With pinecones, leaves, corn, corn stalks, corn husks, pumpkins, mums, acorns and more – you can easily add nature to your home in the fall. And during Christmas of course you have a tree (whether real or faux) and you can use sticks of stems of berries, pinecones, or even wood slices to decorate the tree. Along with cut wood logs by the fireplace, cut pieces of real greenery (most Christmas tree lots will giveaway the cuttings off the bottom of the trees for free) laid on mantels or made into a wreath, grapevine wreaths, twig wreaths, cranberries, and so much more. 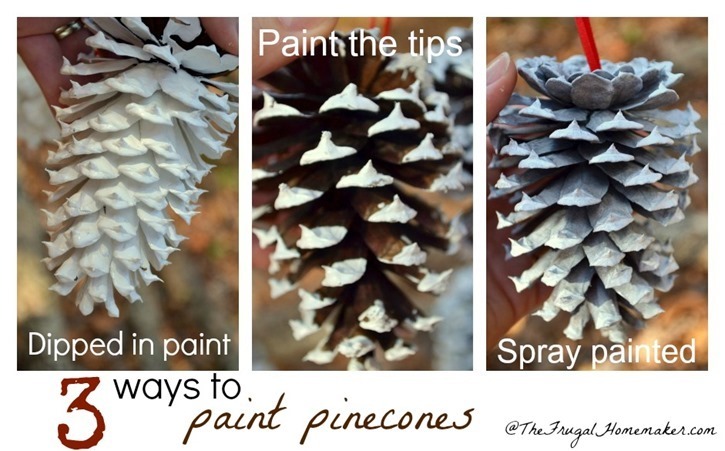 And if the colors of nature aren’t your thing – you can always paint them! 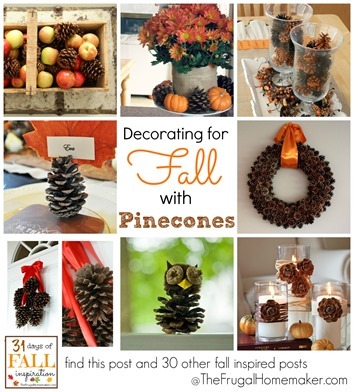 Here’s a post detailing 3 different looks you can get with painted pinecones. 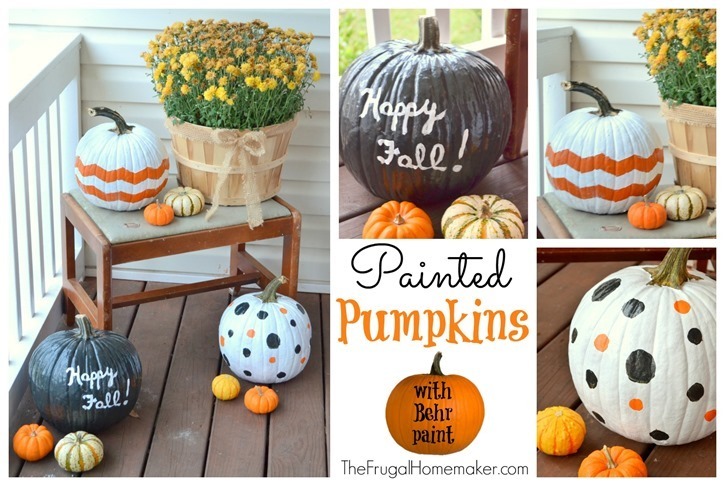 And you can paint pumpkins too if orange or white isn’t your style – details here. And I can’t forget houseplants – I love houseplants! They add greenery and texture to your home and they are good for the air too. I have had ferns, palms, succulents, peace lilies, and others that I have loved and usually have 6-8 houseplants in my home at any given time. 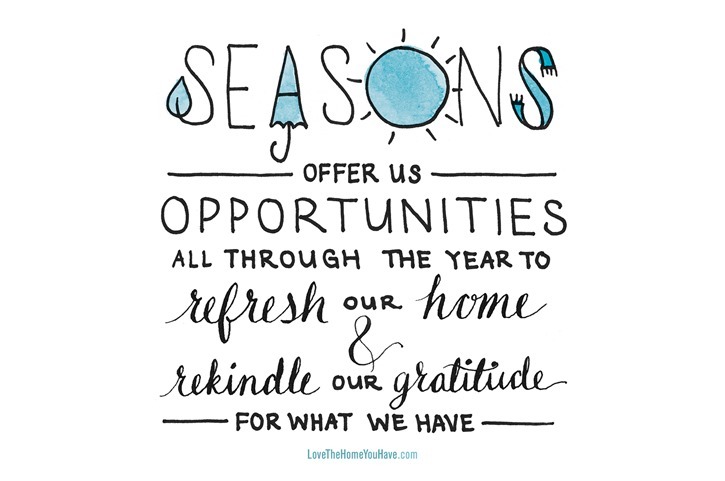 How do you add nature to your home?